Paragon copier solution is a photocopier distributor in Karachi which also provides photocopier in Lahore and photocopier services in Lahore. 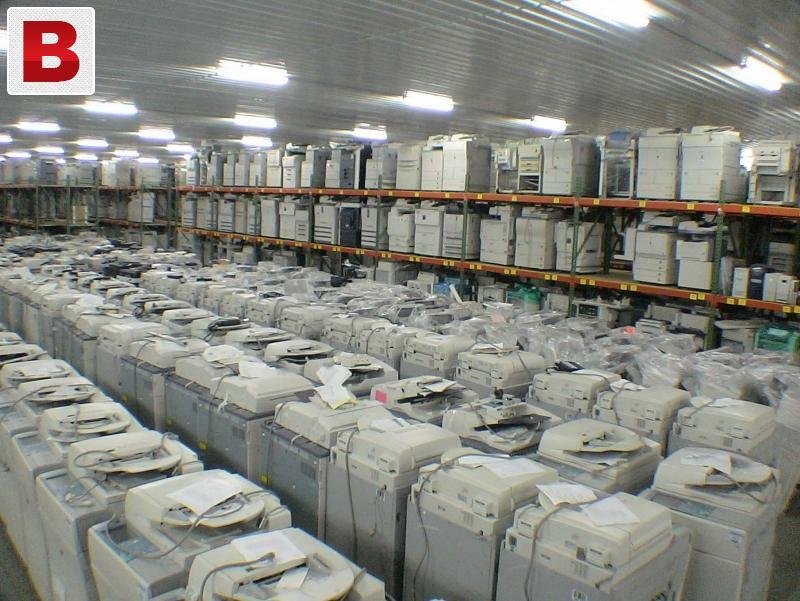 PCS provides market competitive photocopier machine prices in Lahore. Paragon copier Solution invest money, time and efforts to import high quality photocopier machines by ensuring personal presence and physical inspections of photocopier machines before putting the photocopier machines in import procedure. 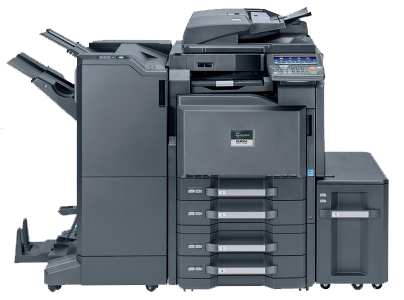 PCS is the direct importer of Photocopier machines which gives it an edge to provide high quality photocopier machines in low prices which makes PCS the best photocopier distributor in Pakistan.